Each year on September 17, we commemorate the signing of the US Constitution by 39 delegates on September 17, 1787. As we celebrate Constitution and Citizenship Day this year, we look back on its origins and its purpose. In the early 1900s three men of the Sons of the American Revolution, Calvin Coolidge, John D. Rockefeller, and General John Pershing, created a committee to promote Constitution Day. This holiday’s purpose was to recognize the importance of the Constitution in American history. Having evolved throughout time and being most recently amended by President Donald Trump in September 2017, Constitution Day is now known as Constitution Day and Citizenship Day with dual purpose celebrating American history and all who have become citizens. 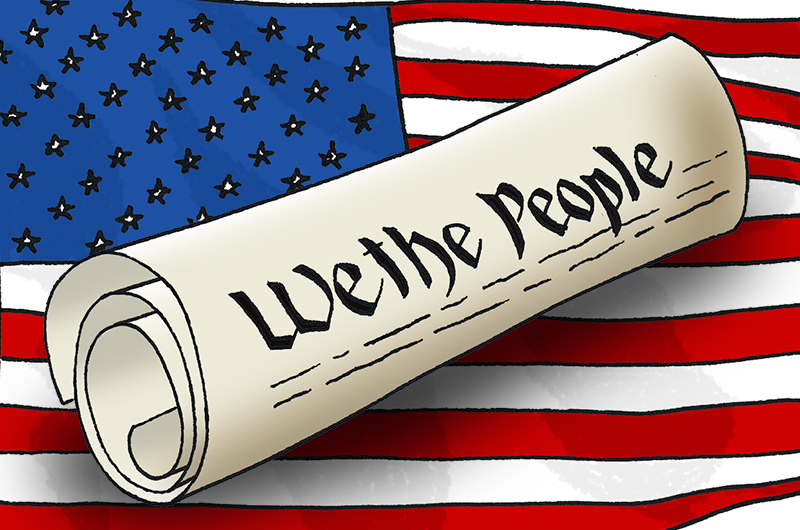 This year we are celebrating Constitution and Citizenship Day with our fun downloads that reinforce cross-curricular learning about US history and enable students to practice handwriting while building writing fluency!